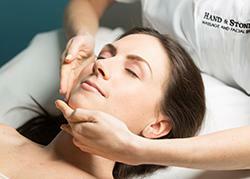 When you want to look and feel your best affordably, get the facial treatments you need by visiting Hand & Stone. 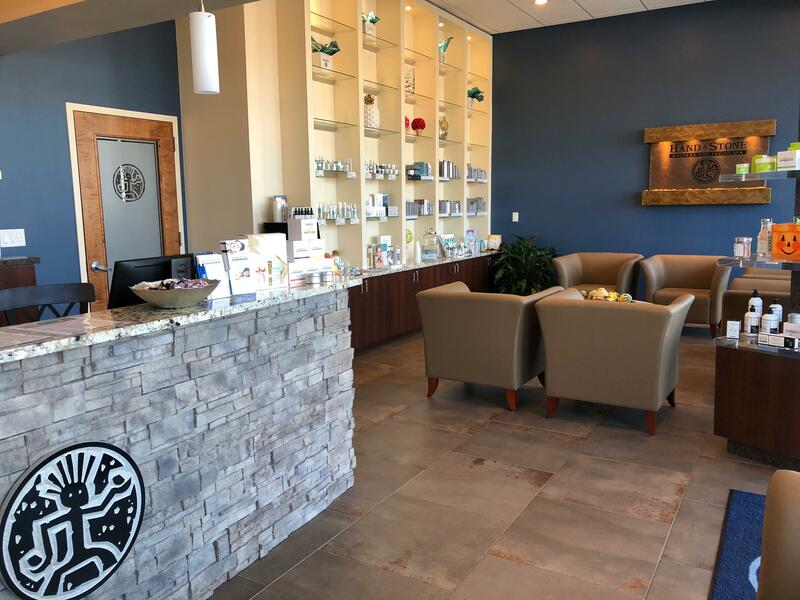 Our location in Bellmore, NY, is open seven days a week, and you can come in whether or not you have an appointment. We also have a membership program available that allows clients to earn points toward gift cards and free treatments. Benefits from our Lifestyle Program can be used at our locations throughout the country. 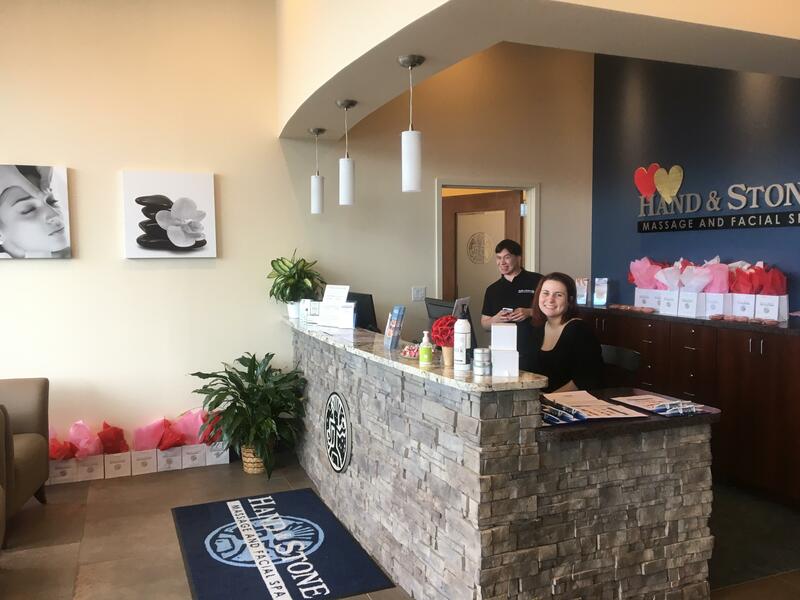 The estheticians at our spa are ready to provide treatments that cleanse, exfoliate, and moisturize. Our treatments include classic, rejuvenating, and anti-aging facials. We provide facials in a soothing environment that's loved by guests throughout Bellmore and the surrounding areas. Our mission is to help you feel better about yourself while you're taking a break from the grind of everyday life. 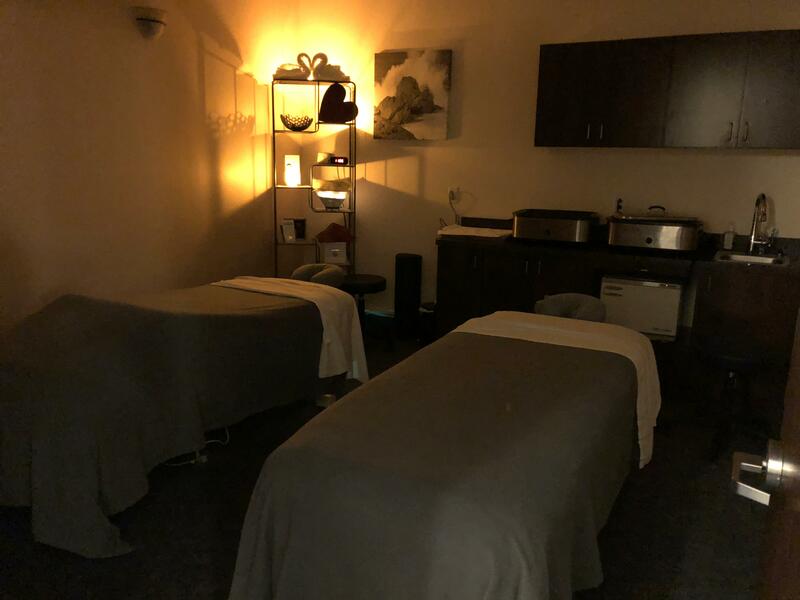 When you're ready to indulge in a soothing treatment, contact Hand & Stone.